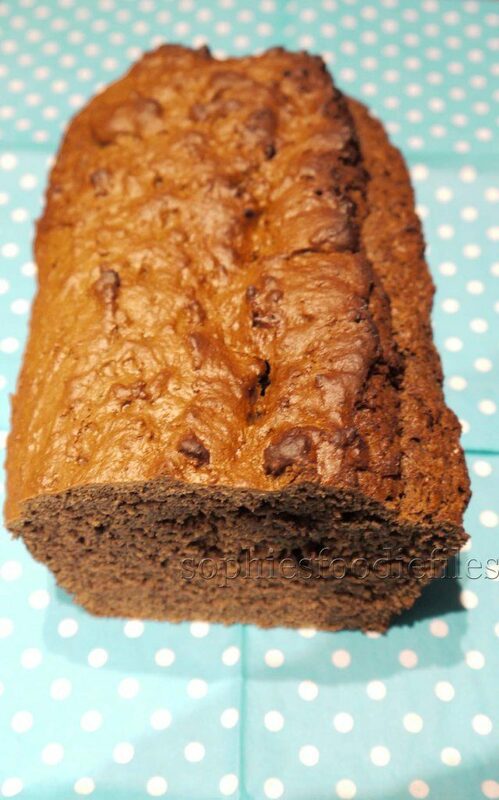 Vegan carob banana bread! 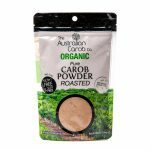 | Australian Carob Powder | Wholesale Carob | The Australian Carob Co.
Preheat your oven to 180° C ( 350 F ) for about 10 minutes. I always use a fan oven. Adjust your oven to the right temperature!!! In your Kenwood, add the K-paddle. In your bowl, add vegan butter & sugar. Cream together. Scrape the sides too. Add mashed bananas, silken tofu, cinnamon, carob powder, vanilla & mix until well combined. In a large bowl, sift spelt flour, baking soda & baking powder. Add the crushed sea salt flakes. Mix well with a large spoon. Add dry ingredients to wet ingredients in your Kenwood bowl. Mix good until it all comes together. I always use silicon baking materials. You don’t have to grease silicon baking materials!! Never! Fill your silicon bread loaf tin with all the batter. Push the batter down into the tin with the help of a spoon. Place your silicon loaf tin on a Silpat for stability & place onto an oven rack. Shake a bit with the bread tin to shake off any air bubbles. Smooth the surface of the bread batter. Place into the hot oven & bake for about 30 to 40 minutes. I tested mine after 25 minutes with a small pin. Prick a small hole in the center of the banana bread & test. If the pin is clean, the bread is cooked through. Mine needed an extra few minutes. Do the pin test again. The bread was okay! My banana bread took 32 minutes to cook. With oven gloves on, take the oven rack out of the oven & place on wire rack to cool off a bit. Leave the bread into the silicon baking tin for about 10 minutes. 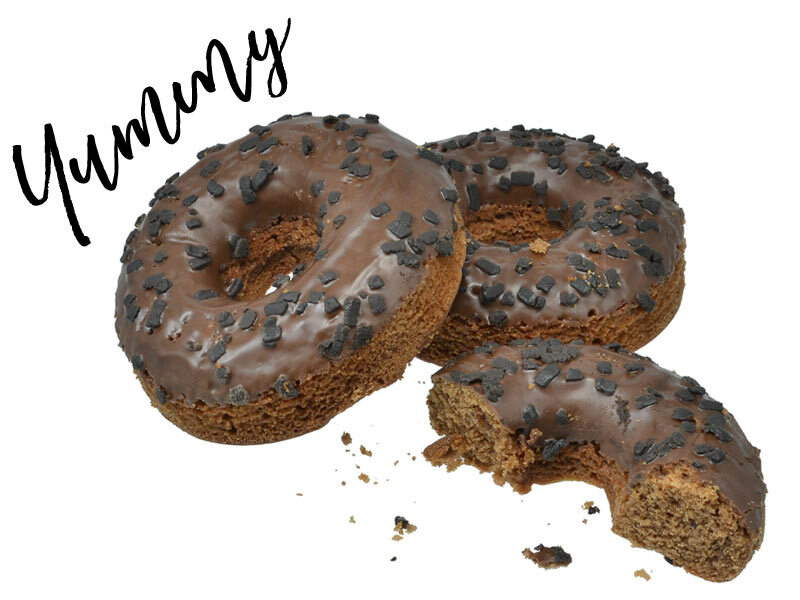 This will give a lovely shine on the outside of your carob banana bread. After 10 minutes, you can easily take the bread out of the tin & carefully flip the bread over. Place them on wire rack to cool down completely. Store in cake boxes. Enjoy, my lovely ones!